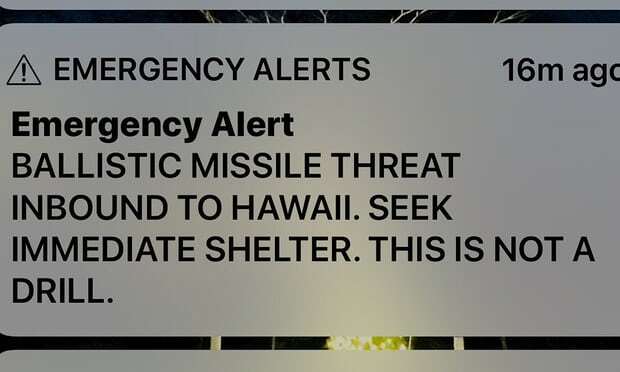 The unnamed employee who mistakenly sent a missile alert which caused panic in the US state of Hawaii on Saturday has been temporarily reassigned to other duties, a US official has said. People across the state received text messages warning of an imminent attack. The US media regulator says the mistake was “absolutely unacceptable”. Hawaii did not have “reasonable safeguards or process controls” in place to prevent the false alert, it said.